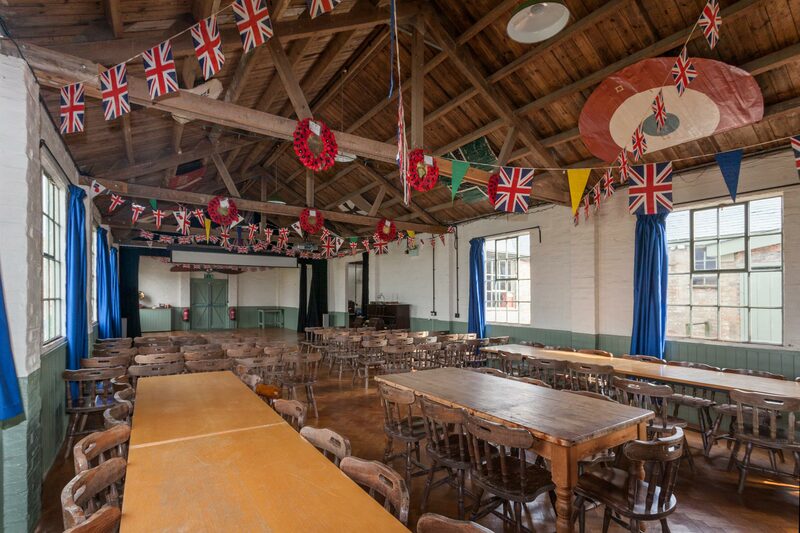 If you are looking for an unusual venue in Essex to hold an event, seminar, meeting, conference or party, the Mess Hall and Dope Room at Stow Maries Great War Aerodrome provide the perfect backdrop. For a more information, please contact us! 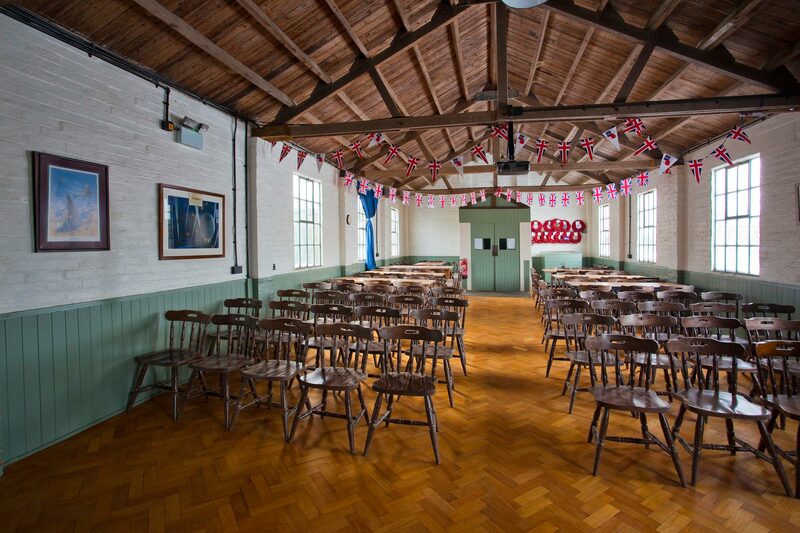 We have modern audio-visual equipment, conference seating for 30 people in the Dope Room or up to 100 in the Mess Hall, and catering facilities on-site, plus we have plenty of free parking. To make your day even more special, we can give you a guided tour of the site or you can view a video, helping you to learn more about World War 1 history in the process. If you would like further information including prices, please call 01245 429134 or email info@stowmaries.org.uk to discuss your requirements. "A quick note to thank you and the team for looking after us so well on our visit to Stow Maries yesterday. We had a most rewarding day and I know that my trustees – especially those visiting for the first time – really enjoyed their tour of the site. I am sorry this bit was a bit rushed – board meetings anywhere have a habit of overrunning (!) – but now they’ve had a taste, I think you will get some of our people back for a longer visit at other times. I was also impressed with the Dope Room as a venue – ideal for meetings of 10 to 20 people. I will bear this in mind in future."